Thanks for stopping by to learn a little more about our campus. At Elmbrook Lake Country, we are a community of people who are committed to helping every person who walks through our doors know they are known and loved. Elmbrook Church is one church with three campuses. That means we are committed to one mission: To help people become rooted in Jesus and released to His mission. We invite you to come see what we are all about. Our weekend service tends to fill up quickly. It’s a good idea to arrive at least 20 minutes early. That gives you time to get your kids checked in, grab a cup of coffee, and be in your seat by the time the service starts at 10am. The entrance and exit driveways are clearly marked at Hwy. 83. We have a Family Entrance and a Main Entrance, both on the south side of the building. Look for the signs outside. You’re invited to come as you are, whether it’s a suit or shorts you feel most comfortable wearing. Our members and attendees tend to dress rather casually. We’re glad you’re here and have read this far down the page! Hope to meet you at one of our Sunday worship services soon. Be sure to stop by our Welcome Center in the Commons after service to say hello. If you have any further questions, email . The Lake Country campus offers a variety of classes and Life Groups, on campus and in the community. For additional support resources and care communities, CLICK HERE. Find a Life Group and dive in this semester. 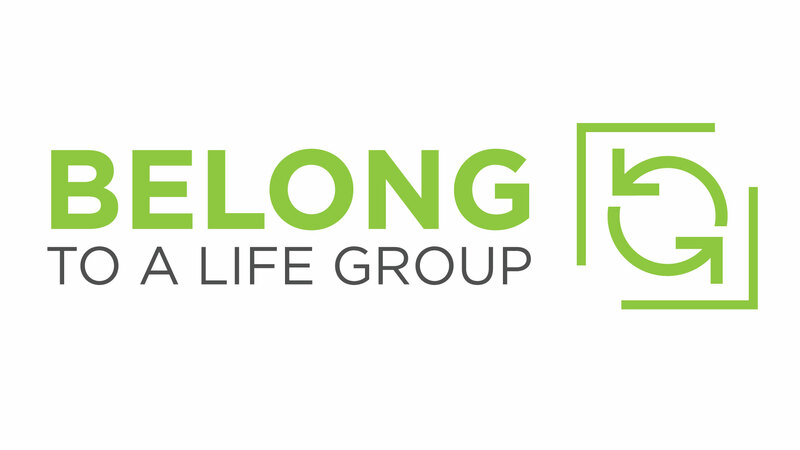 For questions or help finding a Life Group, contact Roberta at or 262.796.5734. 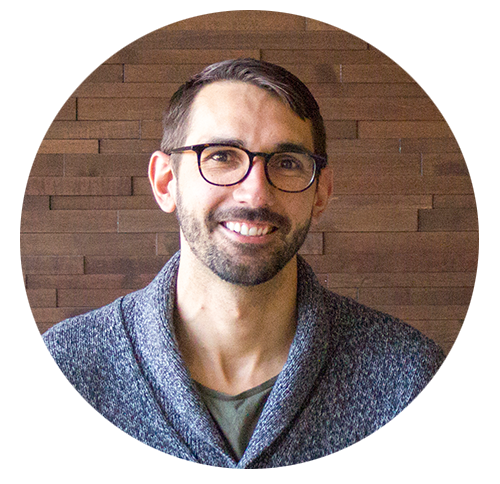 Serve Teams are key to the health and growth of Elmbrook Church. They provide a way for us to serve and help others, together. Whether your passion is working with kids, painting the walls or greeting newcomers at the door, there's a place for you. 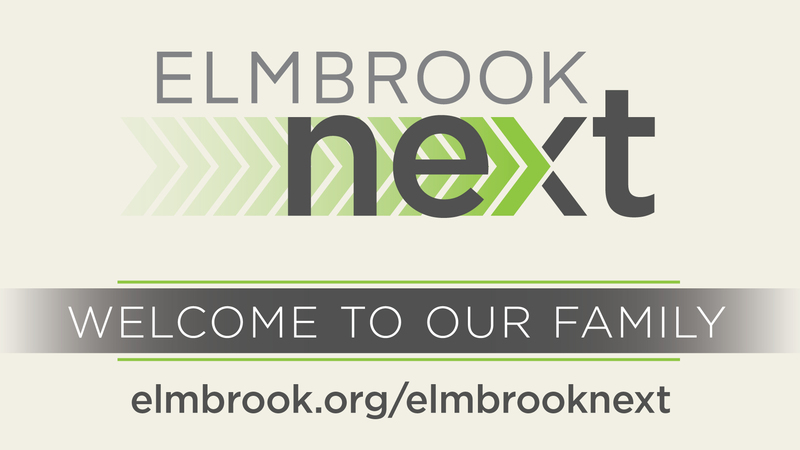 If you're interested in making Elmbrook your church home, check out Elmbrook NEXT. New classes will be held starting April 28, 2019. We love kids, and have programs specially designed for children from birth through 5th grade! If it's your child's first time joining us, stop by our First-Time Check In a few minutes before service. At our Lake Country campus we have an awesome program called WednesdayPM just for middle schoolers that meets Wednesday nights at 6pm — Plus the Elm, a High School service that meets Wednesday nights from 7-9pm. Join our email list to receive bi-weekly email updates.